This photocopiable book is full of innovative, user friendly, exciting and unusual activities that promote creative thinking and problem solving skills in upper KS2. 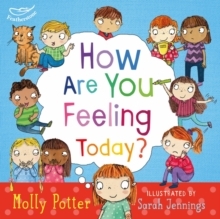 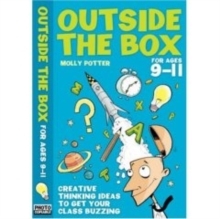 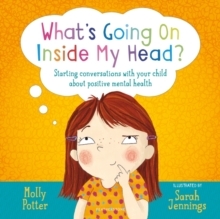 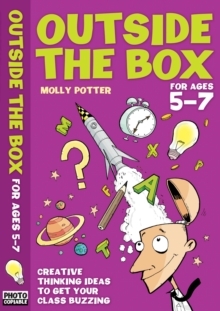 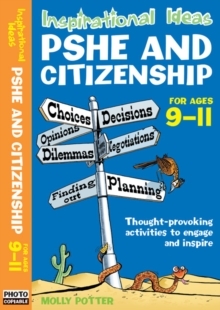 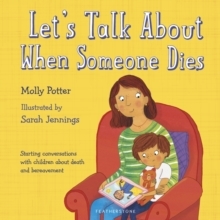 The activities in this book are ideal for less intensive teaching times across the school year - at the end of term (particularly after SATs in Year 6), at the beginning of term when a teacher wants to get to know the class or just when a teacher wants to do 'something different' to make pupils think 'outside the box'. 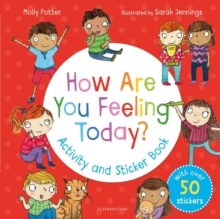 The challenges in this book make an exciting change from the strictly subject-based lessons and would be ideal for supply teachers or LSAs. 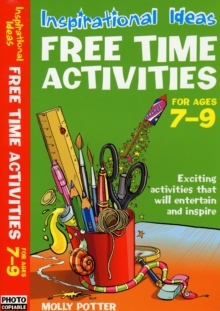 All the activities have been tried and tested in the classroom many times by the author who is an experienced teacher.